Vernal Equinox 2017 . . .
A Thousand Words About 32 Degrees Fahrenheit. A photo can, at times, say more than words; it can almost give you a chill. 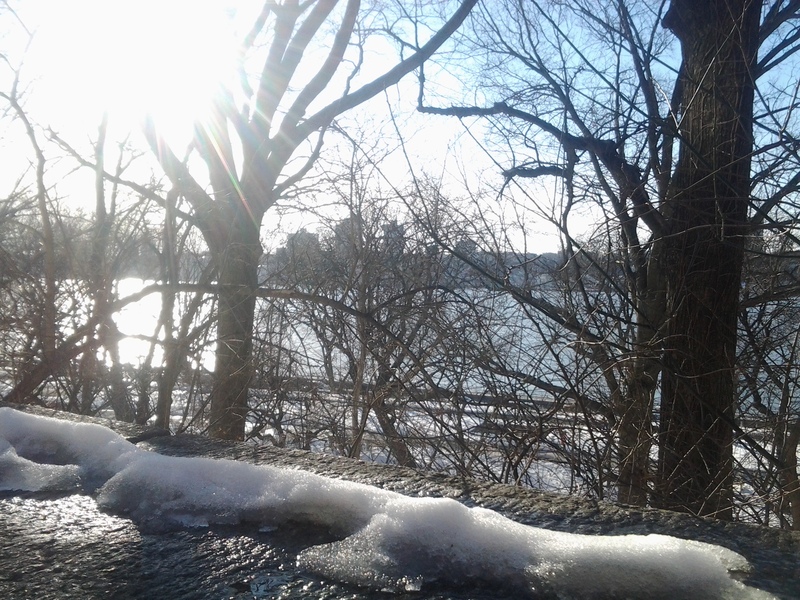 Happy Vernal Equinox from the still snowy western shore of Manhattan!